The former Leader of the Opposition Ed Miliband has been found wandering up and down motorways rescuing kittens, according to Thames Valley Police. 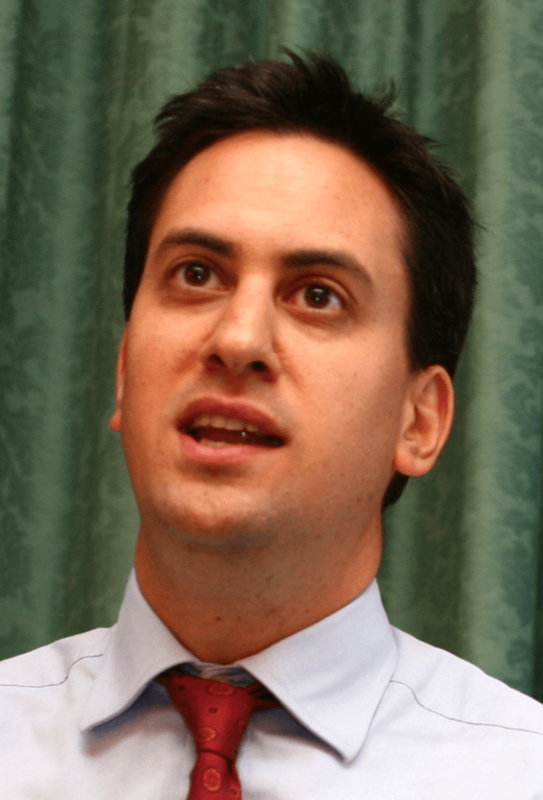 Mr Miliband initially pretended to be a Welshman called Dai Cheesebag, but officers found his House of Commons pass in his jacket pocket and took him back to the police station. “He sobbed uncontrollably,” said PC McGarry, “and confessed that for days he had lain in a ditch drinking. Then one morning it suddenly struck him that his life could still have meaning, if he rode up and down the motorways saving lost cats. The police discovered that at first Mr Miliband tried to find a van, a gang of teenagers, and a big sandwich-eating dog – which for some inexplicable reason he thought would be useful in pursuing his cat ‘calling’. But finding his efforts unsuccessful he decided instead on a bike, a modified fishing net, and a cage which he fashioned out of an abandoned shopping trolley. He then began his crusade. Mr Miliband’s family said they were overjoyed to see him returned safe, apart from his brother David who threw a massive hissy-fit, and cancelled a party he had been planning. Posted on June 4, 2015 at 1:50 pm in Politics	| RSS feed You can	trackback	from your own site.